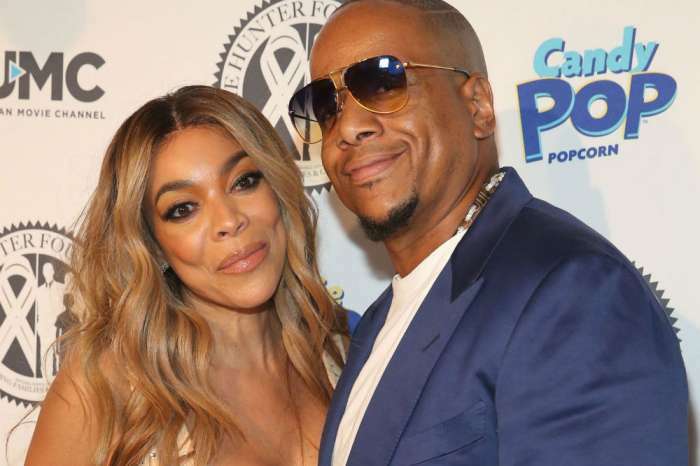 Wendy Williams’ husband, Kevin Hunter, was there for her while she took the three weeks off to take care of her health. 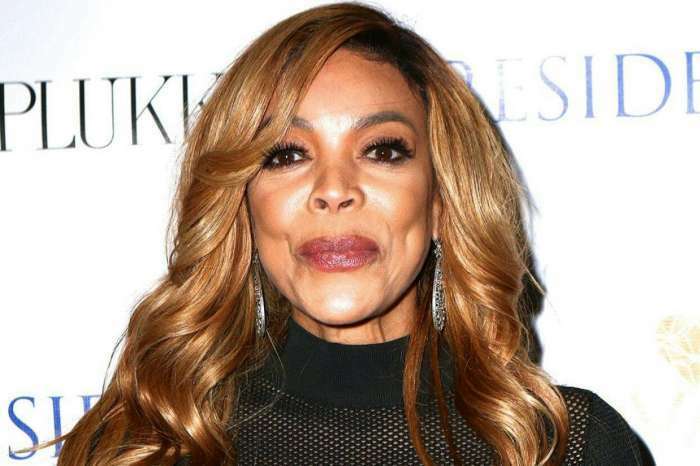 She had to take this break from hosting The Wendy Williams Show due to some complications that she had with her hyperactive thyroid and autoimmune disease Graves. Now, Wendy’s back and grateful to her husband for being there for her when she needed it the most. Wendy also broke down in tears thanking her fans for understanding that she went through a rough time and supporting her. 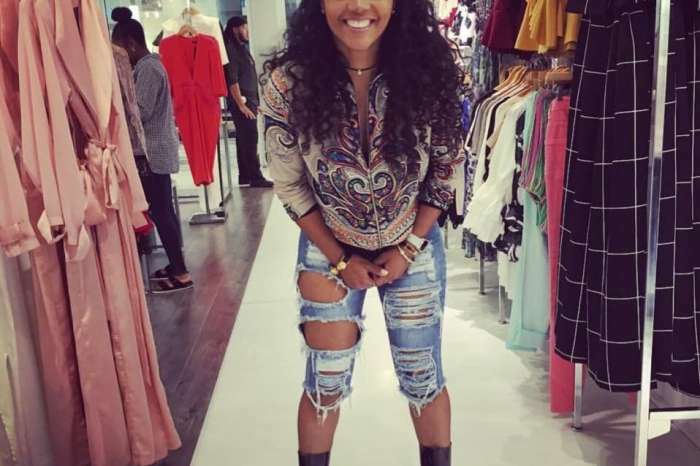 She also stated the fact that she will put herself first from now on. She said that all women put their husbands, children and more people first but this is not the right way to live. She said that there is nothing socioeconomic about this and no matter what a woman’s status is these days, she will always put someone else first, and this is unfortunate. ‘Wendy first,’ she concluded. Girl, he protecting his paycheck.